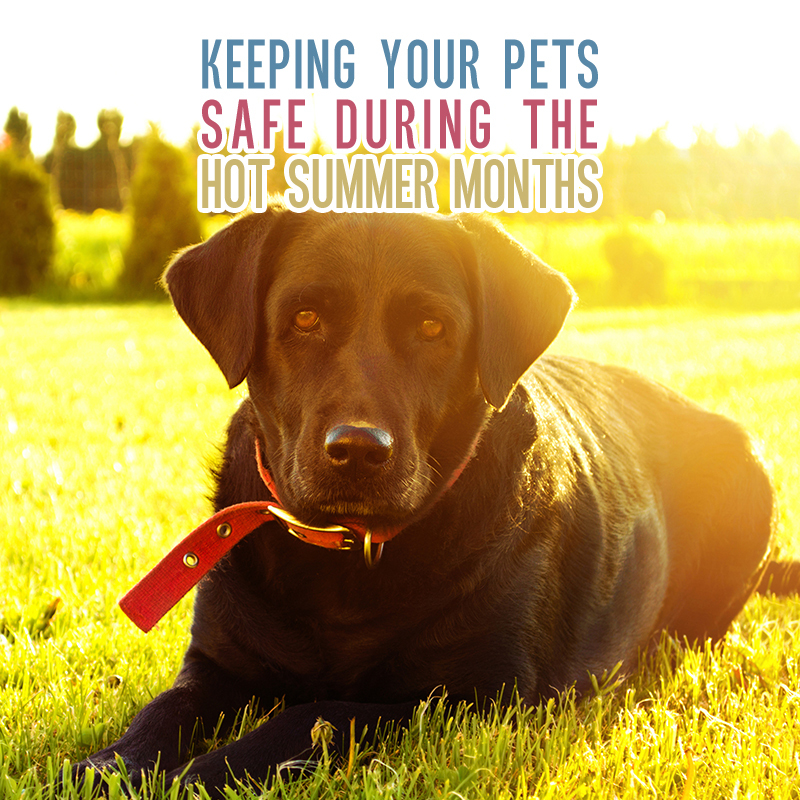 Summer is an active time for many families and their pets. 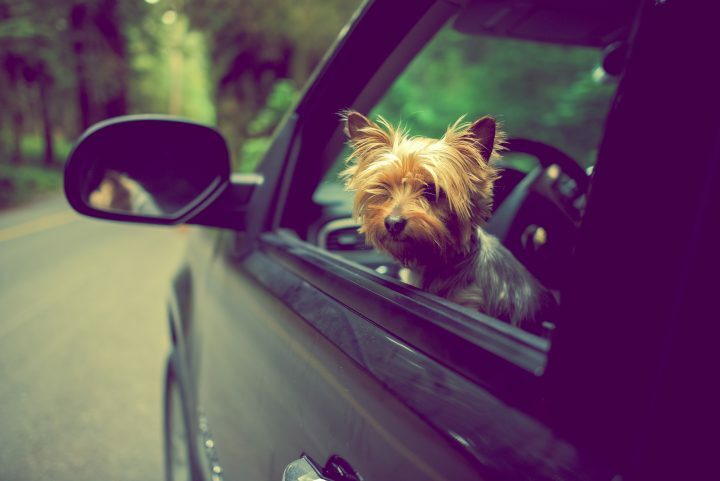 This often includes bringing dogs on hikes, exploring the outdoors with your pets well secured, and taking pets along on family outings. 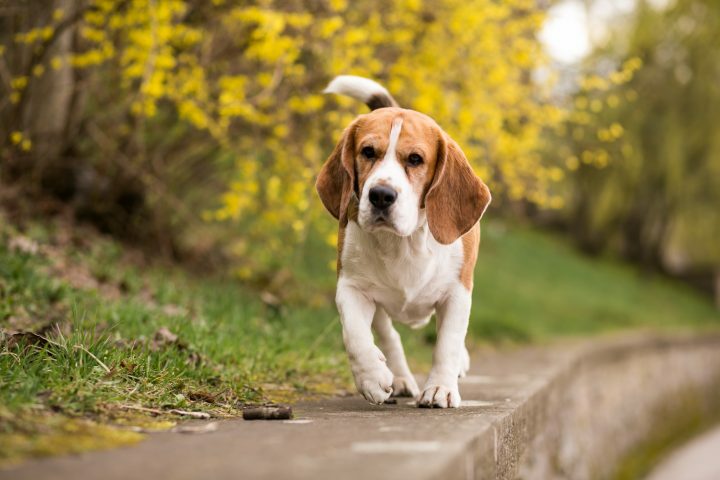 What pet owners may not consider is the preparation necessary for higher temperatures during the summer months and how those high temperatures affect pets. Below are some tips for keeping your pet safe during those hot summer days. Whether you’ll be gone all day or just for an hour remember to keep any pets in the car hydrated and comfortable with cool air water. NEVER leave pets in a car alone. Temperatures can rise quickly and cracked windows do not lower the temperature enough to keep pets safe. The back of a pickup truck isn’t an ideal place for pets to travel in hot weather so if possible have them ride in the front seat with you. Hiking is a popular summer activity for owners and their dogs. Unfortunately many trails hiked in the cooler months can be unbearable in the summer heat. Map out the trail before you head out, and plan to hike during cooler times of day. 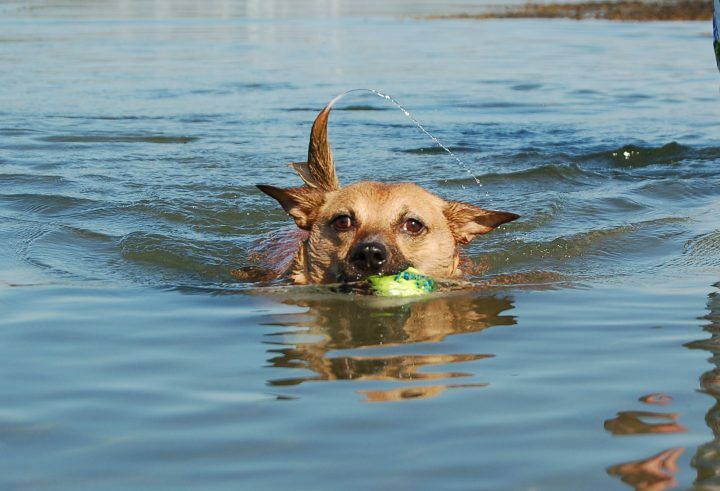 Don’t rely on a waterfall, lake or other natural water source for your pet. 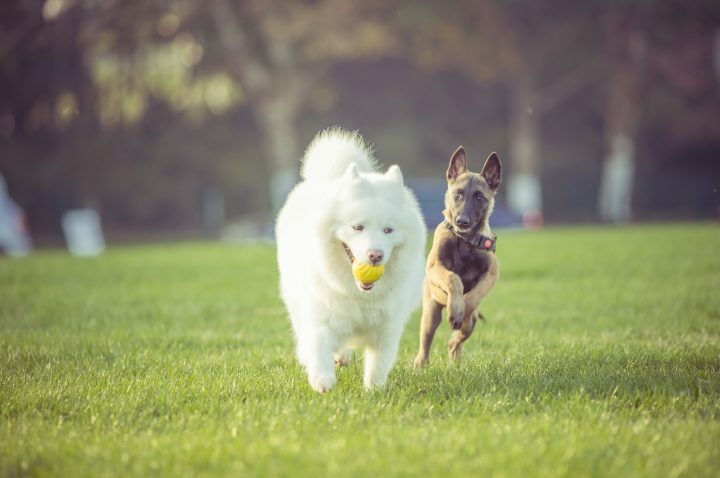 Bring enough water for them to stay hydrated for the entire day.While dogs may seem built to tolerate the elements, they overheat easily and can also get burns on the pads of their feet from hot soil and rocks. Water safety can be overlooked during the summer months. Cats can get stuck after falling in pools and dogs can tire after long water play. Keep cats indoors and watch your pets for signs of fatigue while swimming. Give your Pets extra safety protection by making sure they have a well fitted Life Jacket on…it is worth its weight in gold!!! 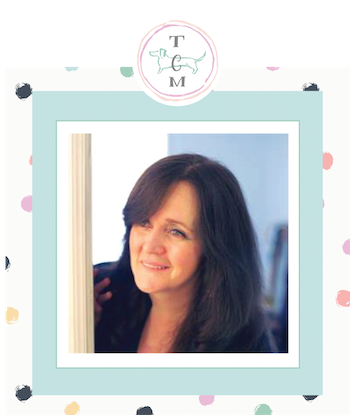 Many families leave pets outside during the day while they run errands or go to work (I am personally not a fan of this…but it does happen). Pets left outside should have shelter and water, and be brought inside when the temperature rises too high to keep their shelter cool. Never leave pets outdoors for long periods of time without checking to make sure they’re comfortable and cool. 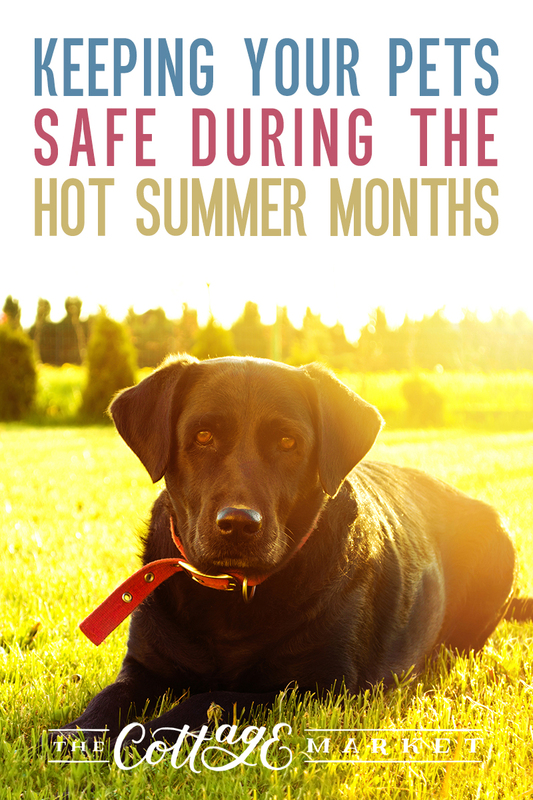 It’s a much better situation for your pet to be indoors…cool and safe. Let them out in a secured area when you are home so you can keep a close eye on them. An over-heated pet can hit the distress mark quickly. Indoor pets will usually seek out a cool area to relax if indoor temperatures rise. Fans can be used to circulate air in rooms but should never be set to blow directly into a pet cage or crate. This may actually have the opposite effect, cooling the cage may be too much for your pet. 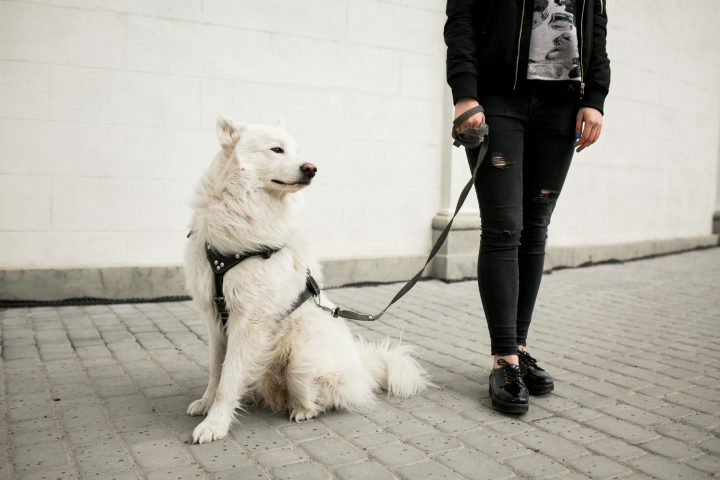 Take dogs for walks during the cooler morning or evening hours, and keep cats indoors so they don’t wander off and end up spending the day outdoors during a hot day. Enjoying the summer with your family pet is easy when you know the risks hot days pose to animals. Knowing how to care for your pet when temperatures rise keeps you and your pet prepared for all possibilities when out on a family adventure. You are so welcome! 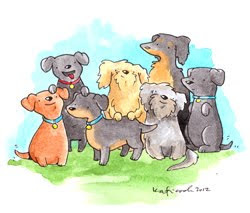 It’s best to keep our pets happy… healthy and COOL!!! Sending hugs and wishes for a fabulous day!